TehPilot (website) and I worked with Professor Alex Wellerstein (website) to create a gaming experience that communicated some of the managerial and operational issues that plagued nuclear reactors during the Cold War. 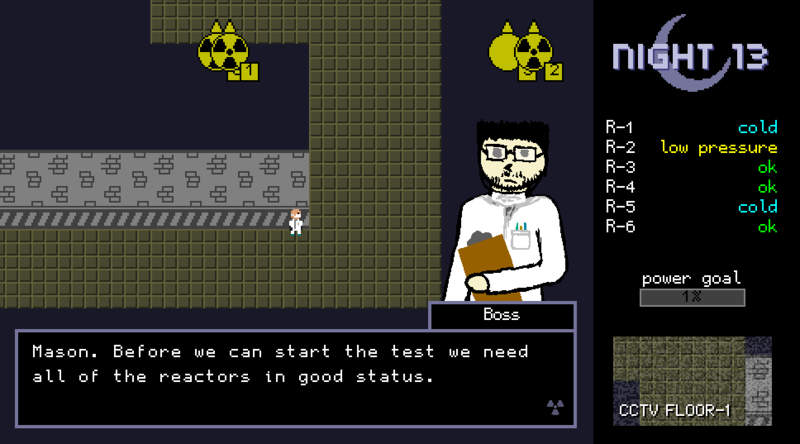 The objective was to be educational and engaging -- to create an experience that could help reduce some of the stigma surrounding incidents like those that occurred at the Chernobyl and Fukushima plants. 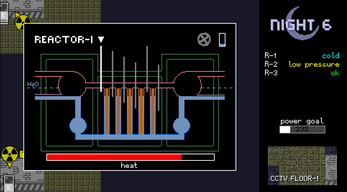 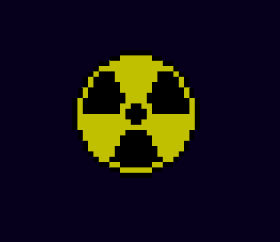 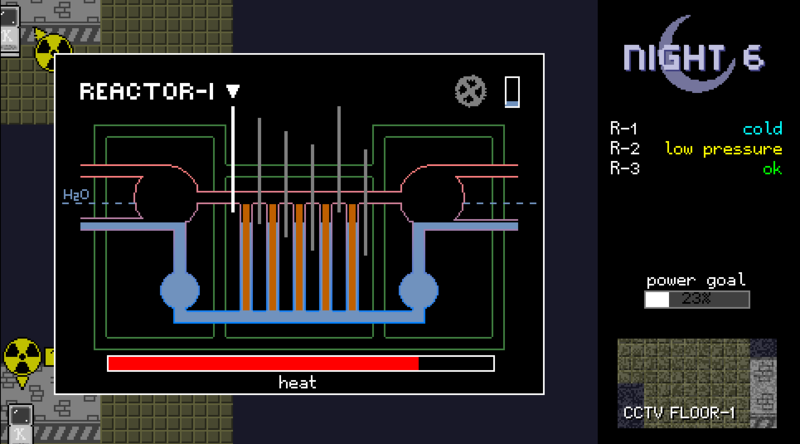 The game tasks you, Mason, with maintaining reactor temperatures in order to generate power. Over time management puts more strain on the team and the reactor, until things take a turn for the worse. 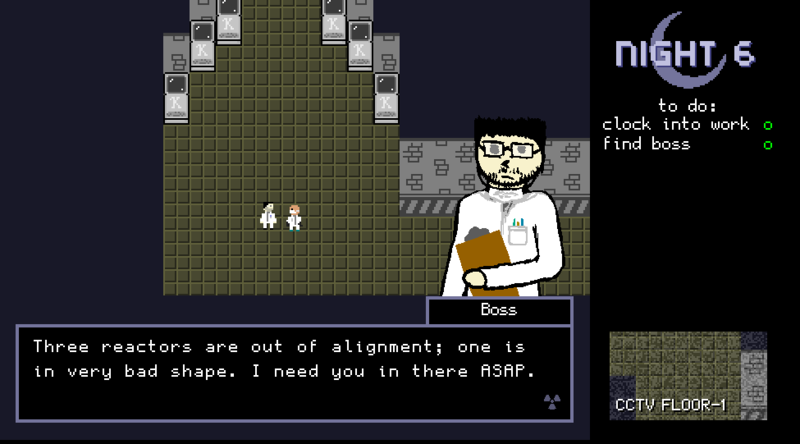 Play it for free online!